Do you follow me on Instagram? (@jillmhilliard). Come follow me! 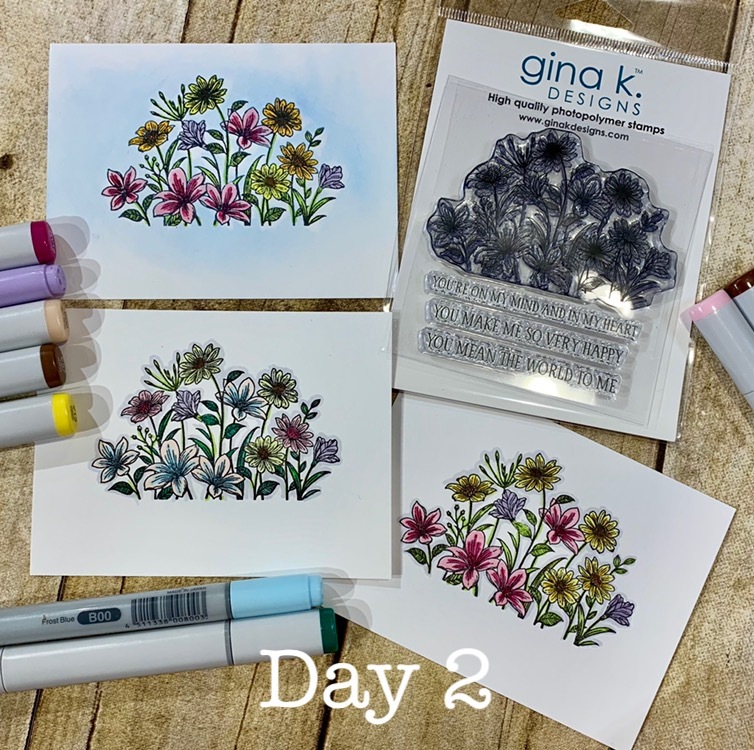 Regardless, I joined a 30 day marker coloring challenge (by @Kathyrac) for the month of Feb. and I wanted to share the first several days with you. 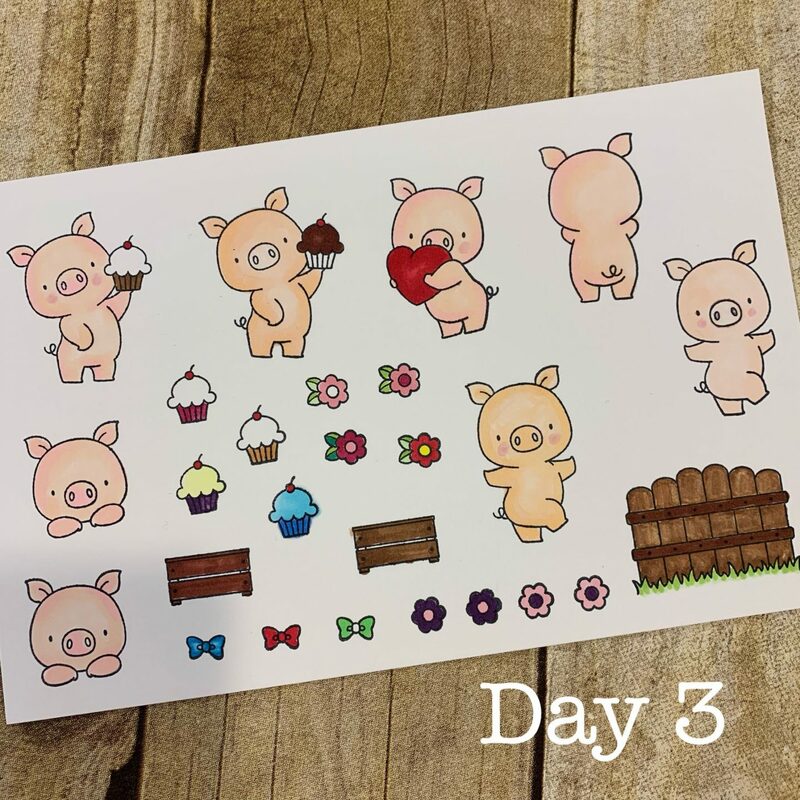 Dusted off the adorable Hog Heaven from My Favorite things for day 3. Love those piggies! The new February Stamp of the Month- Orange Blossoms for day 4! 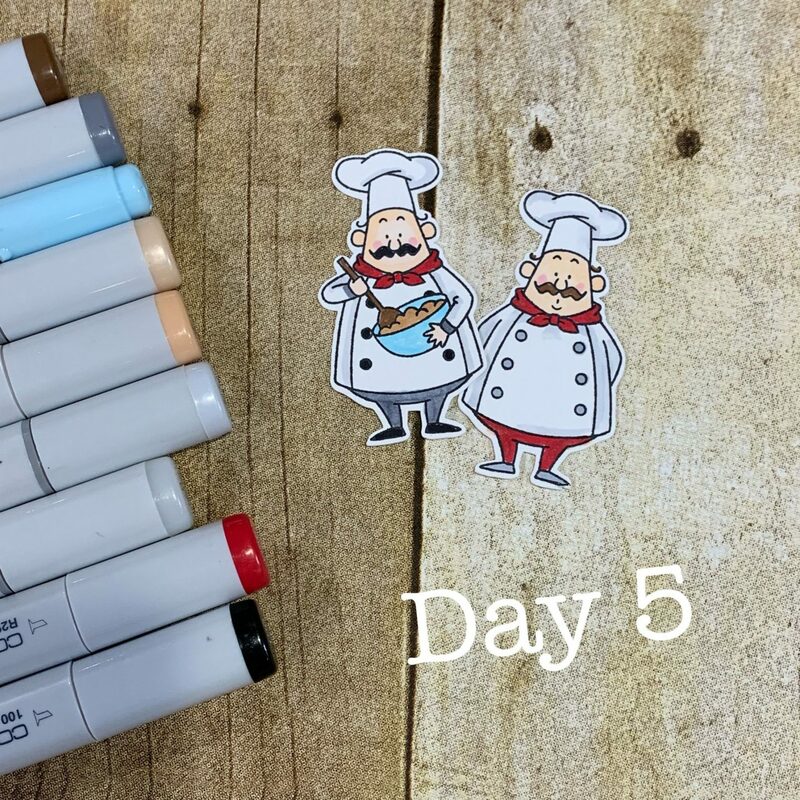 Finally, for Day 5 its the Chef from My Favorite things called Recipe for Happiness. You don’t have to make cards right away with these. 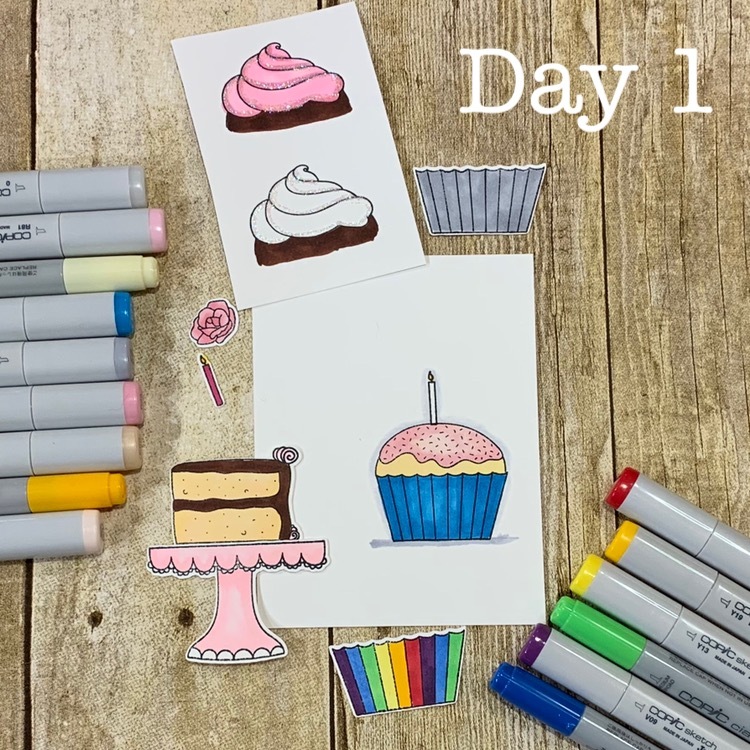 As I am now on to day 5– that’s a LOT of coloring and it will be a big pile of stuff to use. So I will be making cards as inspiration strikes. Tomorrow I will share some of the cards I created from a few of the above images. Here are the stamps I used above. 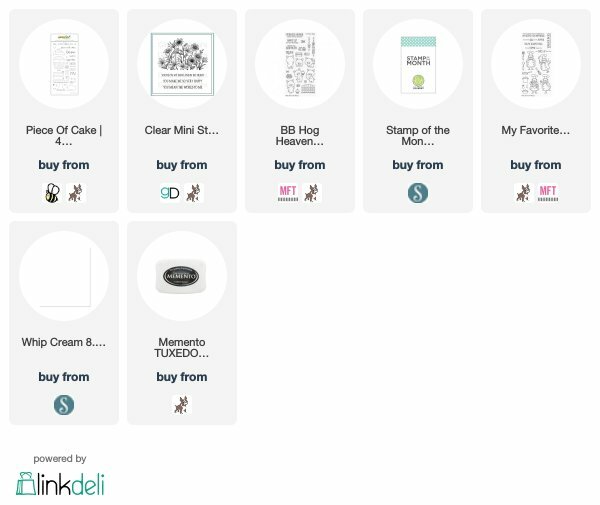 Almost everything is available at Simon Say Stamp!! !